One of the best routes to try out new aircraft is Hong to Taipei. Previously I’ve flow Cathay Pacific A350 and China Airlines A350 on this sector. This trip it’s EVA Air B787-9 and Hong Kong Airlines A350. 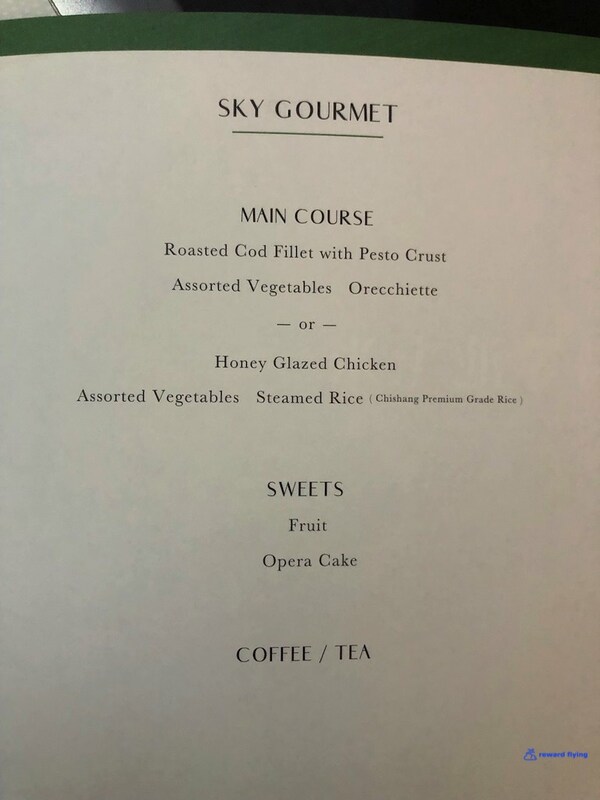 Sure it’s only a little over an hour flight so you don’t get the full treatment, but I must say the treatment on an Asian airline for an hour flight is far different from the treatment on an hour long US domestic flight. After contemplating and rejecting taking a trip into Hong Kong during my 7 hour layover, I spent my time in the AMEX Centurion. It’s next to the United Club lounge near Gate 60 and across the concourse from the Emirates lounge. It has a nice view of the tarmac, as most HKG lounges have. It had various types of seating but nothing that might remind you of a lounging type chair. The food was fair, albeit not particularly plentiful. The bartender was super nice feeding me copious amounts of water. Following the inbound flight from TPE on Flightradar24 I knew exactly when to depart the lounge. Fortunately the shiny new EVA Air Boeing 787-9 landed just prior to darkness. On my way to the gate I caught a glimpse of Finnair’s Oneworld livery A350. The Finnair A350 has been elusive in my quest to fly. Boarding from Door 2, I made my way up the right side aisle to my seat 5K. 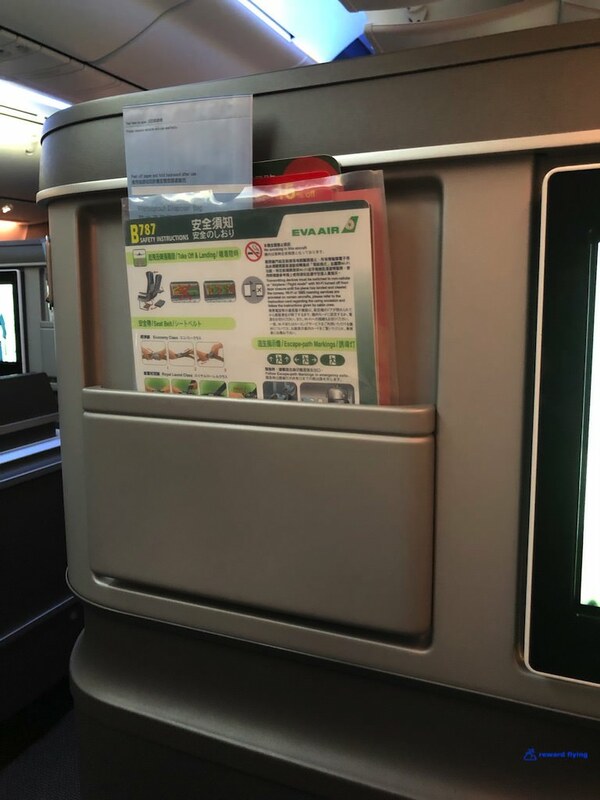 The cabin had a nice boarding color scheme for this evening’s flight to Taipei. 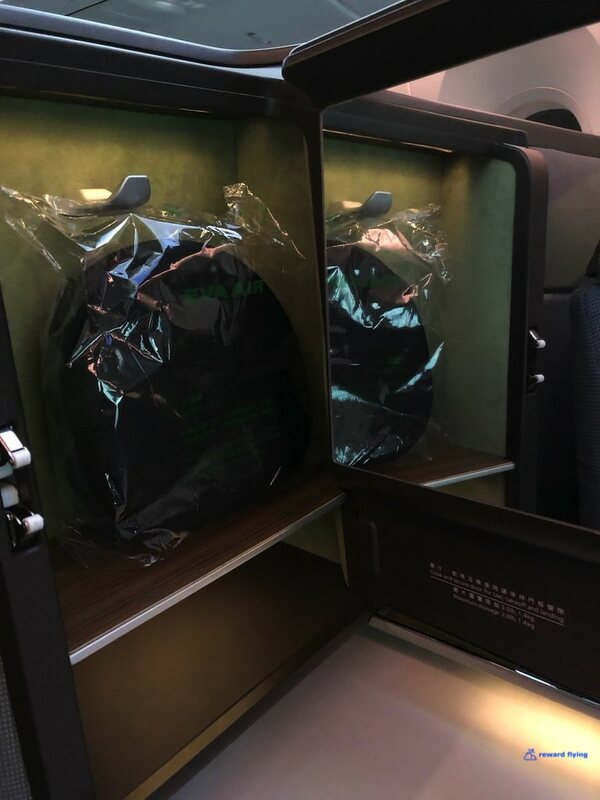 The Vantage XL seats are smartly trimmed with subtle grays and highlighted with EVA Air green over a mossy colored cushion. EVA Air only put 28 business class seats in the front cabin on this 787-9 aircraft. So when sitting in the seat this is your window view. A better view. Next time I’ll take my own advice. 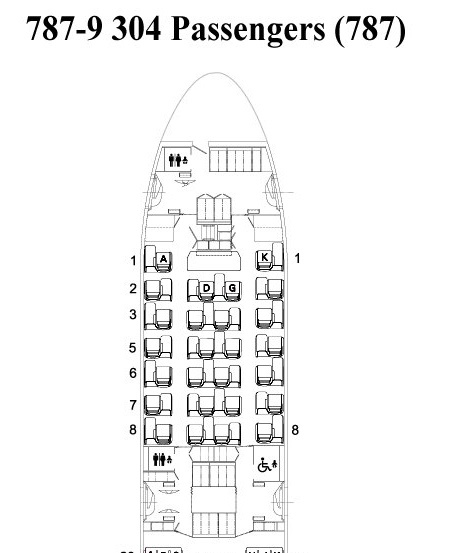 Moral is, on a 787-9 with Vantage XL seats don’t pick row 5 window! The view from 5K show these seats are barely offset so privacy isn’t that great on this aircraft. Otherwise it is a beautiful cabin. 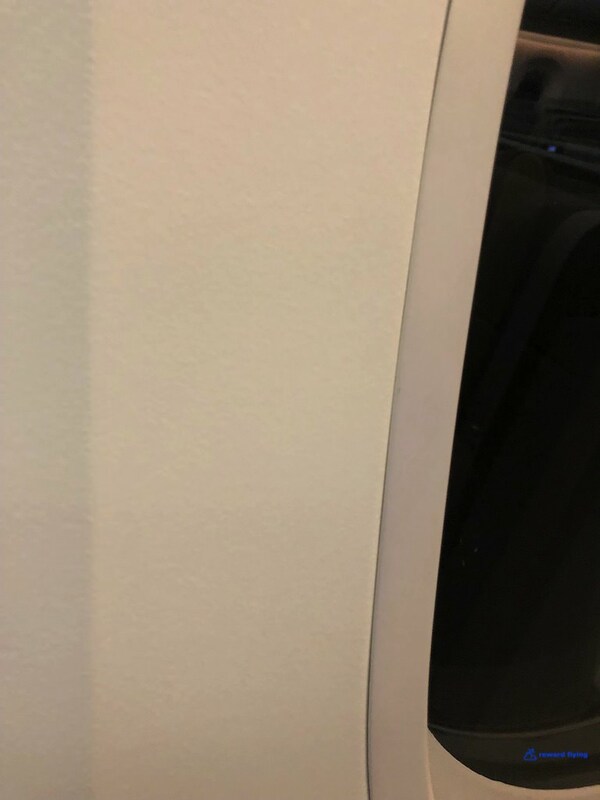 The bulkhead wall has EVA Air in white lights that wouldn’t focus on my camera no matter how many photos I took. Vantage XL seats are great business class seats. I’m not sure about 16 hours from PER to LHR on Qantas, but for the purposes of what appears EVA Air is using these 787-9’s for, regional Asian and Australian flights of around 7-8 hours maximum, they are very well suited. Yes EVA’s 777 Cirrus seats are slightly better in my opinion, but these are pretty good too. 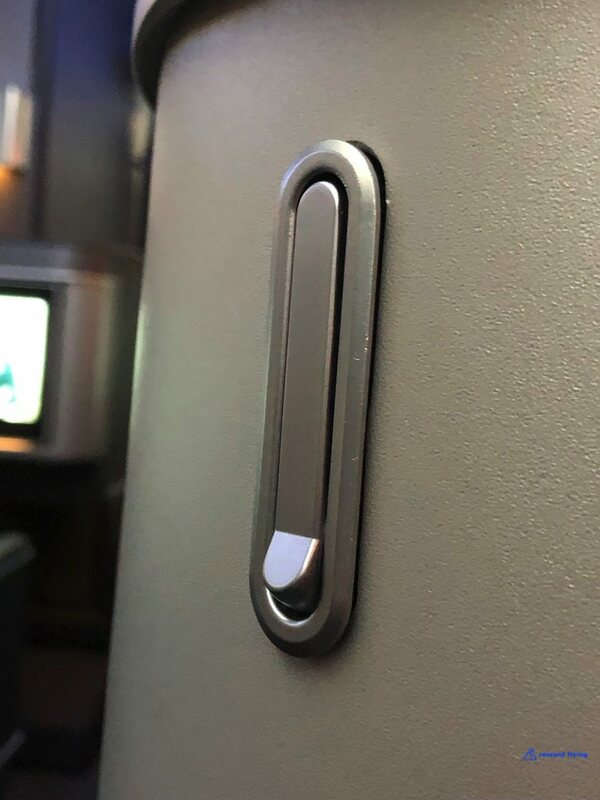 What has become the normal width for entering a business class seat that hugs the window. Footwell is wide enough for small to medium sized feet at the end for a comfortable sleep, otherwise turning larger feet sideways might be a problem. The side-table is plenty wide and neatly holds the IFE controller power ports and seat controls including presets. A second set of seat presets is next to your thigh when sitting, but bezeled so you can’t inadvertently touch them. A storage compartment with a door/mirror holds the headphones and has an additional storage cubby below. Nice design. 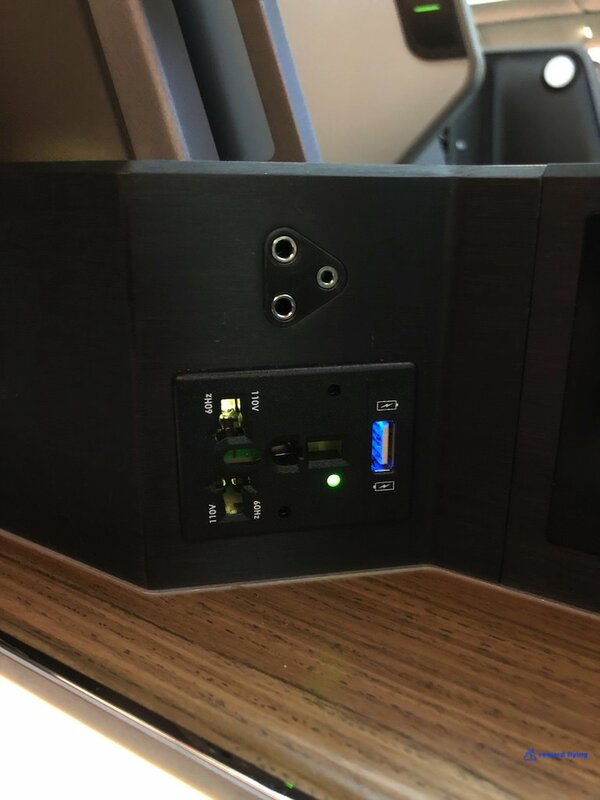 While the coat hook is placed in the entry area for window seats, center seats seem to have the hook closer to being in the aisle. Once airborne EVA’s excellent service began. EVA swung and missed on this dish. There wasn’t much to like. Including the dessert. Can’t win them all. The touch IFE monitor is excellent. The problem is content. There were very few movies and if you compared it to ANA’s content, my estimate is Eva had about 10% of what ANA has. 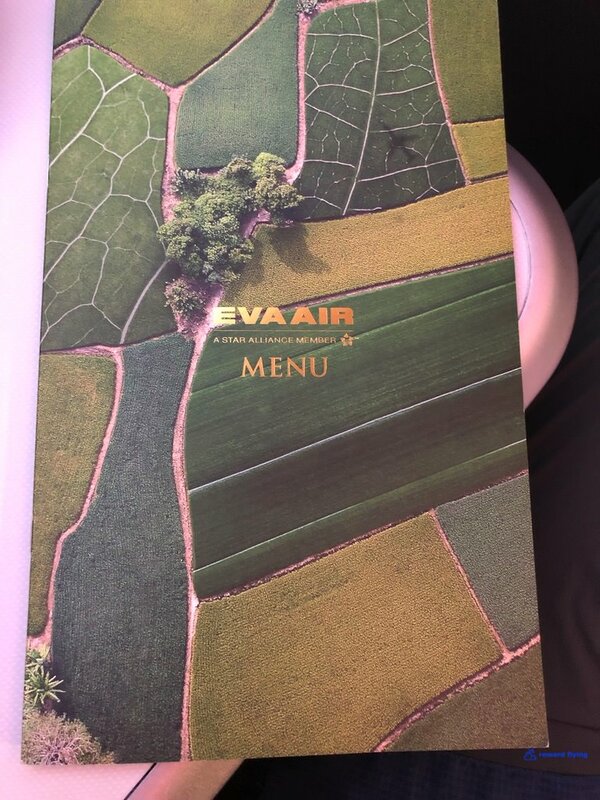 Sans the food on this 1 hour flight, it was nice to fly EVA’s new 787-9 aircraft. 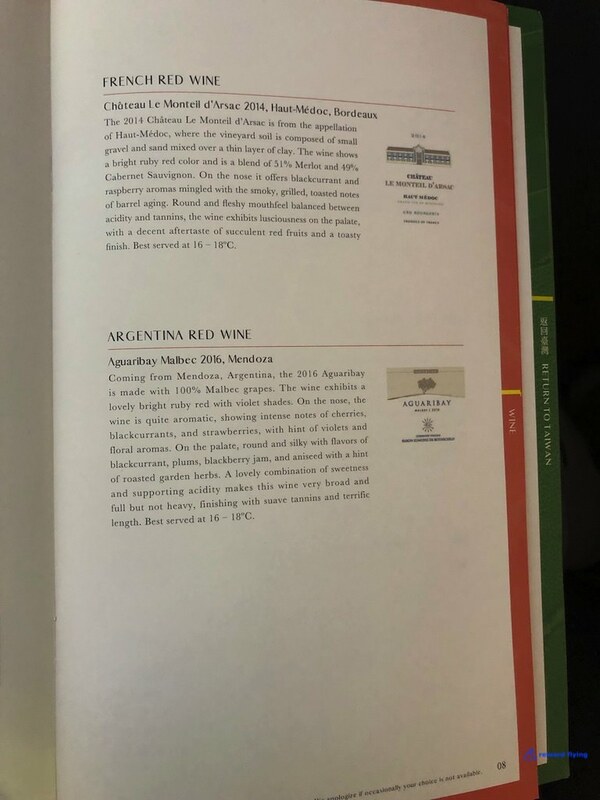 This reward ticket was procured from Avianca LifeMiles for 15,000 points. Given there was a transfer bonus on at the time my true cost was 12,000 points. The HKG-TPE route is one of the busiest routes in the world and fares can be competitive. The best award redemption is on Cathay Pacific using British Airways Avios for 9,000 one way. Fares in J can be found as well as you will see on the next Reward Flying installment flying back to HKG on Hong Kong Airlines. How this flight ranked against other widebody flights less than one hour.